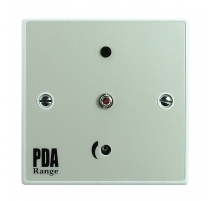 Need to add to or extend a loop system? 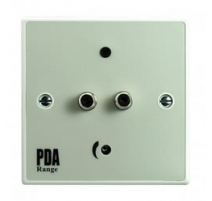 Simply use C-TEC's unique and incredibly flexible outreach plate audio input extension system. 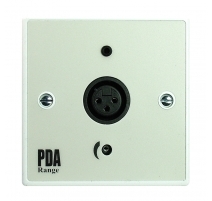 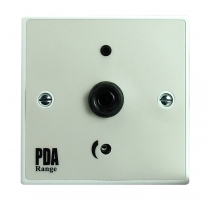 Select from our wide range of wall, ceiling and desk mountable single gang audio input plates, all of which have been designed to increase the audio input capability of your loop systems. 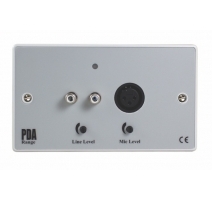 Outreach Audio Input Extension System There are 7 products.